Clue helps you understand your body's reproductive cycle. 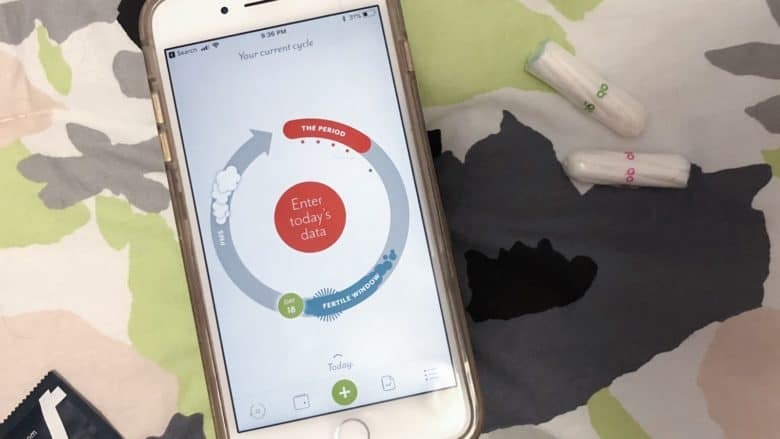 Clue is a period and ovulation tracking app for iPhone, designed to help women understand their cycle. 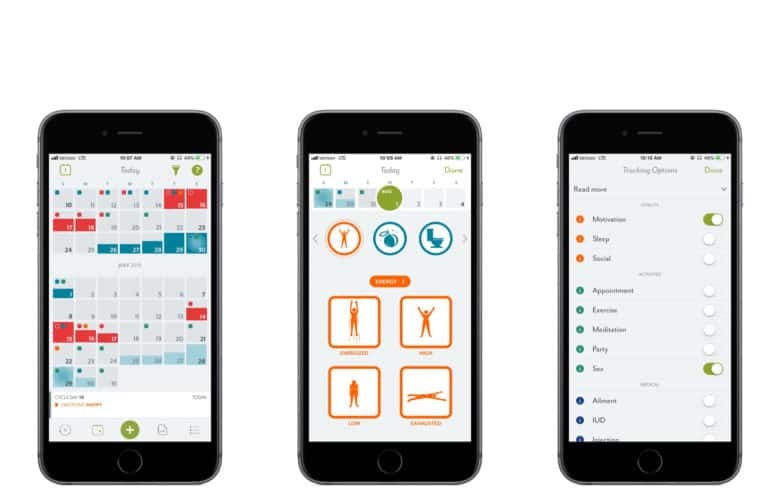 This allows women to better understand their body, emotions, and patterns that occur during the biological “month.” Clue also integrates with the iOS Health app allowing both apps to have a greater understanding of your reproductive health and reproductive wellness. With Clue, you can track the start and end of a period, as well as various occurrences (increased appetite, sexual activity, mood) each month. The longer you use the app, the more it does to provide an understanding of your body. Using a combination of factors, Clue can also provide insight into the bodies most fertile time. This allows the user to be better informed when engaging in sexual congress. These same factors can also let the user know, in advance, if they are more likely to feel lethargic, hungry, angry, or energized at a given time. Clue makes it easy to see patterns and track a wide range of physical and emotional metrics. To help users stay more informed, Clue can also send notifications about upcoming PMS, fertile times, ovulation, and expected period start. This useful insight makes it easier to understand what’s happening with your body. Clue also allows you to add a second person’s cycle. This can be useful for roommates or family members living in the same home to understand why there may be an irregularity at a given time. Similarly, the ability to allow another to view your cycle is great for couples. Whether the goal is getting pregnant, or not, having both parties informed can be very useful. Anyone that has ever been unsure of their bodies reproductive cycle will appreciate Clue. The app is easy, friendly, and informative, making it great for women of any age. Thanks to sharing, the app can also be useful for partners. If you’ve ever forgotten when your last period was, or want to know what mental or physical occurrences to expect in the upcoming days, you need to give Clue a try. It’s an incredibly simple and useful app, and helps offer a greater understanding of your reproductive health.